Dodge Big Horn – An Endangered Species. 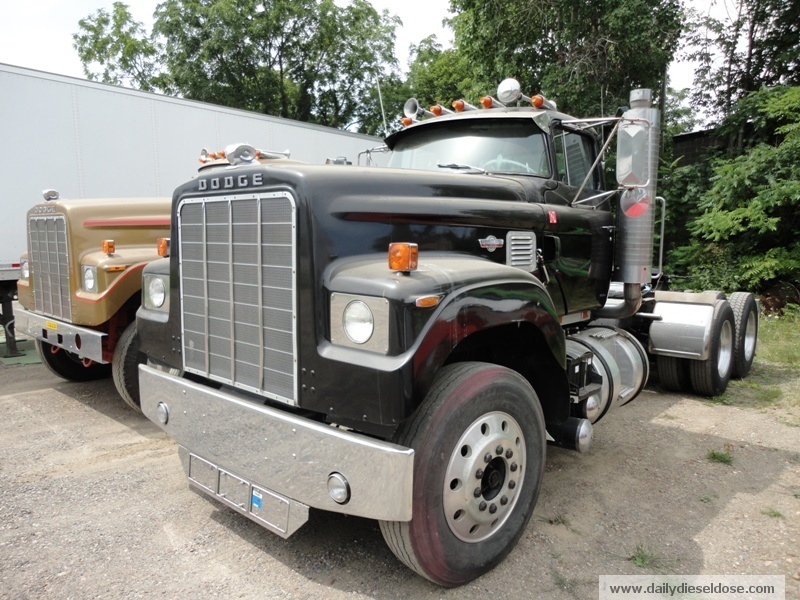 The real Dodge Big Horn is a rare truck. I say real because a distinction must be made between the Ram “big horn” branded pickup trucks of today and the rigs of yesteryear. Catching a glimpse of one along the side of the road would justify slowing down with appropriate amounts of rubber necking. So when you see two near mint condition Big Horns you slam on the breaks and swing a u-turn. Dodge only manufactured 261 of these trucks over a three year span and it is believed only 110 still exist. 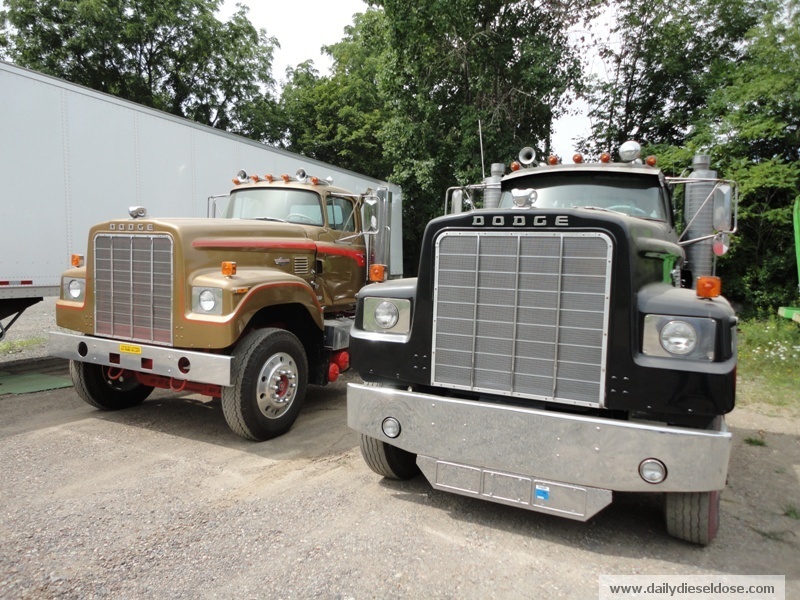 OldDodges.com has all the info you could ever need on these truly classic trucks here. Enjoy! 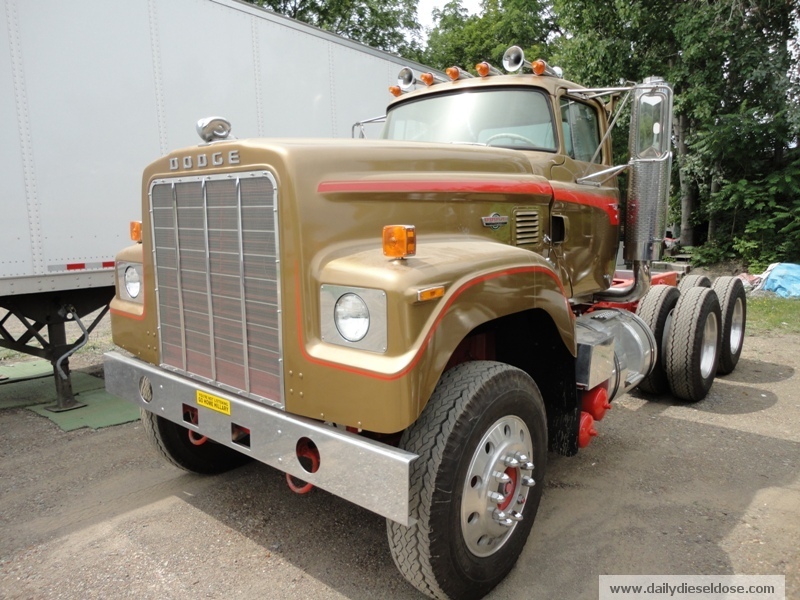 This entry was posted in Vintage and tagged 1973 dodge big horn. Bookmark the permalink. 2 Responses to Dodge Big Horn – An Endangered Species. I have a 75 Big Horn and I am getting ready to re-store it for the second time. Looking for some parts, any suggestions? A good bet is always the folks over the ATHS.org forums. Tons of knowledge and contacts. Good luck with the restore. Would love to see some photos of it.